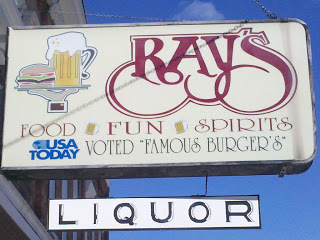 Folks in Hillsdale County know that if you want a really good burger, you go to Ray’s in Reading. Ray’s Tavern is on highway 49 in downtown Reading, Michigan, about 20 minutes from the Munro House in Jonesville. 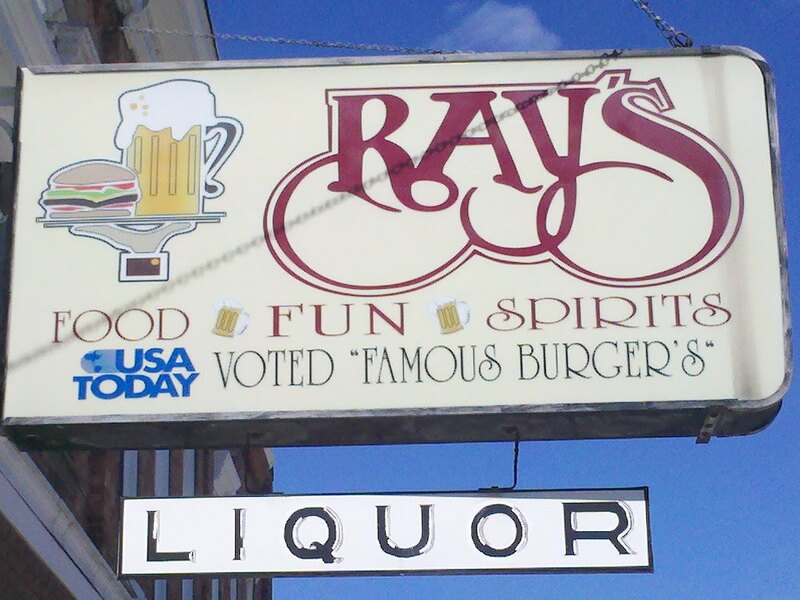 USA Today reported that Ray’s served the best hamburger in America. The article is still posted on the wall behind the bar and this notoriety appears on their sign. We go there regularly for a really good burger in a small town atmsophere. 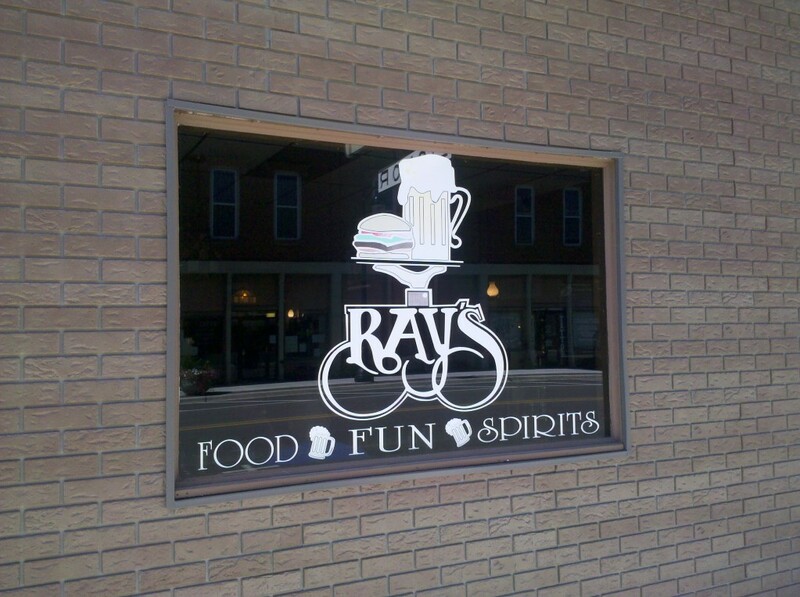 The folks around here automatically go there and may not know just how good Ray’s burgers are. When it’s normal to go somewhere for a good meal, it is sometimes easy to forget just how good it is because it’s “normal”. 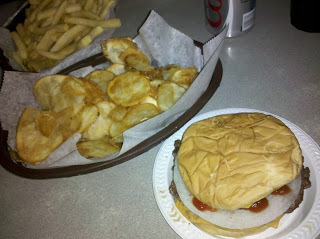 The burgers are very good and their home made potato chips are equally amazing. Ray’s Tavern is pretty easy to find. 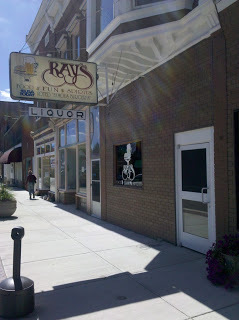 Just take highway 49 to Reading and Ray’s is just South of the only blinker light in town. Friday and Saturday nights and special event weekends are pretty busy. But at lunch time and other nights, it’s pretty easy to walk in to this small town tavern, get a table, and enjoy one of the best burgers around. This entry was posted in Uncategorized and tagged Hillsdale County, Reading Michigan, Restaurants, things to do by admin. Bookmark the permalink.